Already receiving award winning accolades, we are pleased to announce the much anticipated release of the Beresford Estate range. 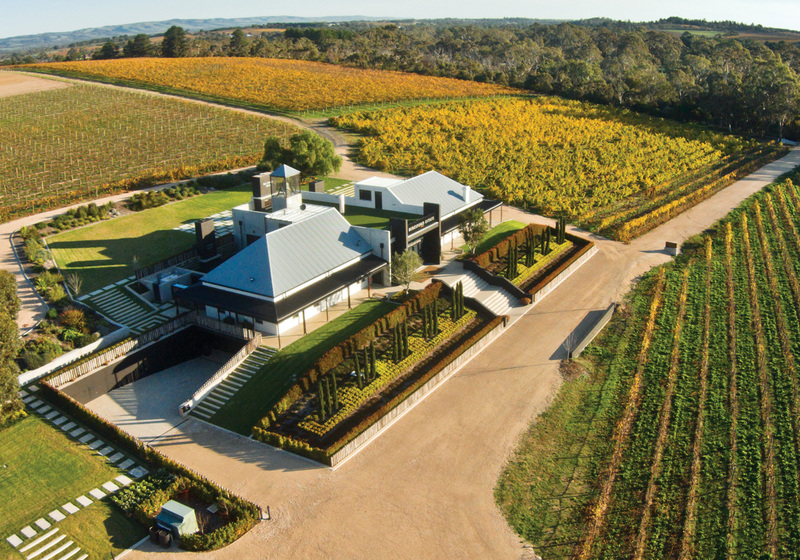 The premium Estate range includes a 2014 Grenache, 2013 Shiraz and 2013 Cabernet Sauvignon, sourced from the Beresford Estate Vineyard in the cool sub-region of Blewitt Springs, McLaren Vale. These wines are available from the Beresford Tasting Pavilion.